Finding ways to exercise during cold winter months can be a difficult task. The good news is there are several ways you can get yourself motivated to burn calories, stay healthy and have fun despite the cold. 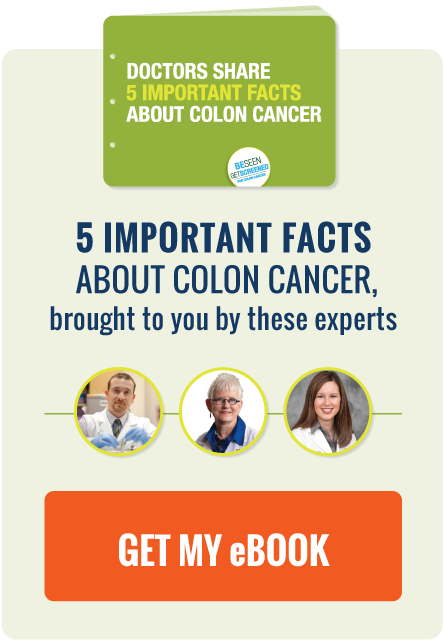 A recent study published in the Journal of Clinical Gastroenterology and Hepatology found that when it comes to colon cancer screening, patient education may be even more important than physicians thought.